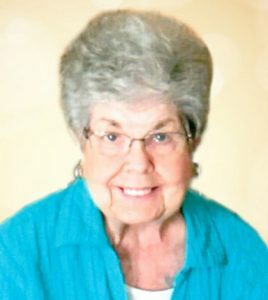 Shirley Wheat, nee Plage, 79, of Waterloo, Illinois, died February 7, 2019, in Waterloo, IL. She was born September 27, 1939, in Waterloo, IL. She is survived by her children Pam (Rick) Mayo and Kevin (Joyce) Wheat; grandchildren Sean Mayo, Allie Snodgrass, and Samantha Wheat; sister Kathleen Buthman, sisters-in-law; brothers-in-law; aunts; nieces; nephews; & cousins. She is preceded in death by her husband Wilbert Wheat; parents Edward Plage & Ardell (nee Dieckman) Krebel; & brother Billy Plage. 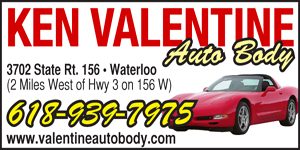 Shirley was a member of St. Paul UCC – Waterloo.